Michael Timlin will return from suspension for Stevenage when they host Macclesfield. The midfielder missed last weekend's home defeat by Cambridge after he was sent off against Yeovil a fortnight ago. Boss Dino Maamria therefore should have a full squad to choose from. Ben Kennedy could return to the starting line-up after he dropped to the bench last week following illness. 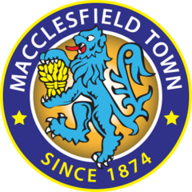 Macclesfield will be without striker Jordan Ponticelli. The Coventry loanee's debut at Crewe last weekend was cut short when he suffered a broken metatarsal which will keep him out for around 12 weeks. Ryan Lloyd and Elliott Durrell remain sidelined as they continue to recover from injury. 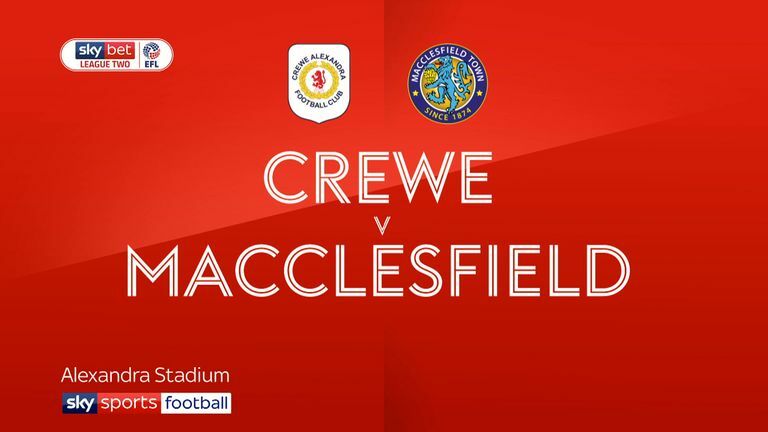 Macc are still looking for a first League Two win of the season but they did beat Blackpool on penalties in the Checkatrade Trophy on Tuesday. 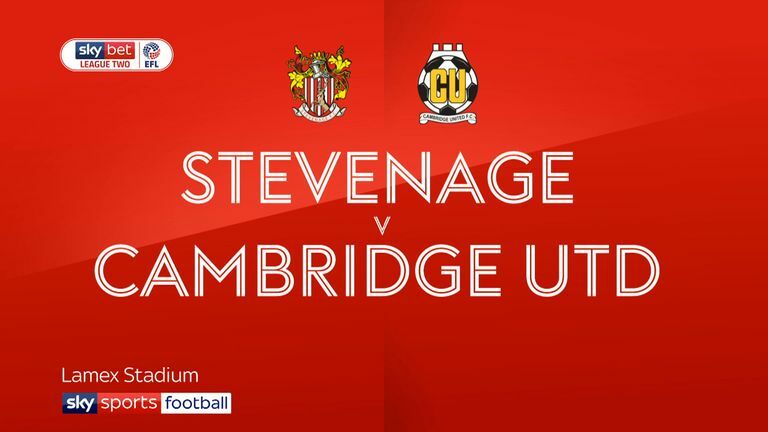 This will be the third meeting between Stevenage and Macclesfield in the Football League and Stevenage are unbeaten in those two previous games (W1 D1). 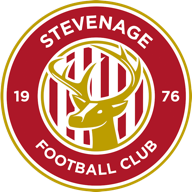 Stevenage scored six goals in their two previous League Two games against Macclesfield, whilst the Silkmen only found the net in one of those matches (2 goals). Stevenage have lost both of their last two league games - the last time they suffered three straight defeats came back in January 2017. Macclesfield have conceded exactly three goals in all four of their away matches in all competitions this season. Macclesfield manager Mark Yates has won three of his five previous meetings with Stevenage in the Football League (L2), including his last two matches against them.